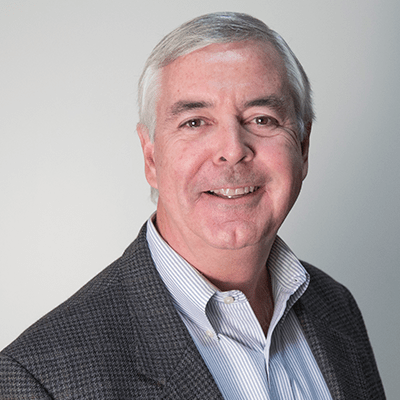 Mike Sargent is Senior Vice President and General Manager at Riverbed Technology. Sargent is an experienced global technology executive with a history of transforming and optimizing business innovation, performance and growth. In his current role, Sargent leads the Riverbed SteelCentral business unit which offers solutions that bring together end-user monitoring, network performance management, and application performance management to provide end-to-end application performance visibility for today's hybrid IT architectures. Sargent has held leadership positions with CA Technologies, Oliver Wyman and Bain & Company.